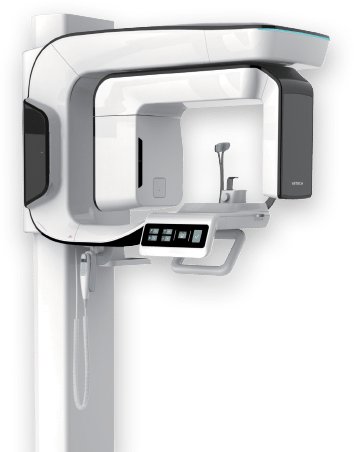 The field of dental implant surgery has advanced significantly since the development of Cone Beam Computed Tomography (CBCT). As early adopters of CBCT, Implant dentist ; Dr. Tehranian has been using this advanced technology for over 10 years. 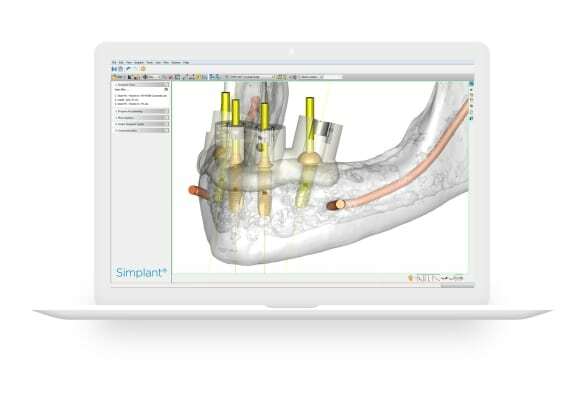 CBCT helps to produce 3 dimensional computerised models of the patients jaw bone, specifically in the area of interest where dental implants or bone grafting procedures may be required. Cone Beam CT produces 90% less radiation than traditional forms of CT resulting in significantly less risk due to exposure than traditional methods for obtaining this data. Treatment planning is key and having the capability to study the anatomy of the jaw before the surgical procedure is extremely beneficial. Dental implant procedure is a restorative specialty that involves a surgical component. Being able to visualise before the surgery the relationship between the teeth to be restored and the bone available is paramount in the majority of cases. Dental CBCT offer the best detail in rendering the anatomy of the jaw. The radiation dosage is multiple times less than a medical grade CT-Scan. For most implant planning, bone availability has been determined via conventional, two-dimensional tomography and dental film. The panoramic tomography eases the identification of anatomical structures, such as the facial nerve and the floor of the sinus, as well as the location of remaining teeth and the lower jaw borders. One problem with panoramic images is distortion and enlargement that may be as high as 33 percent. To further complicate matters, the enlargement is not uniform and can vary from machine to machine and from one patient to another. The use of 3D Cone Beam (CBCT) imaging for treatment planning and guided dental implants surgery eliminates all these problems. CT Scans and Cone Beam Imaging systems generate 3D, high definition x-rays within seconds. These images are remarkably clear, which helps with diagnosing and treating dental ailments. 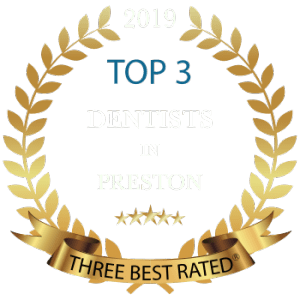 These scans allow us to quickly assess your dental needs and get you back out enjoying your life in less time than you might expect from traditional imaging systems.